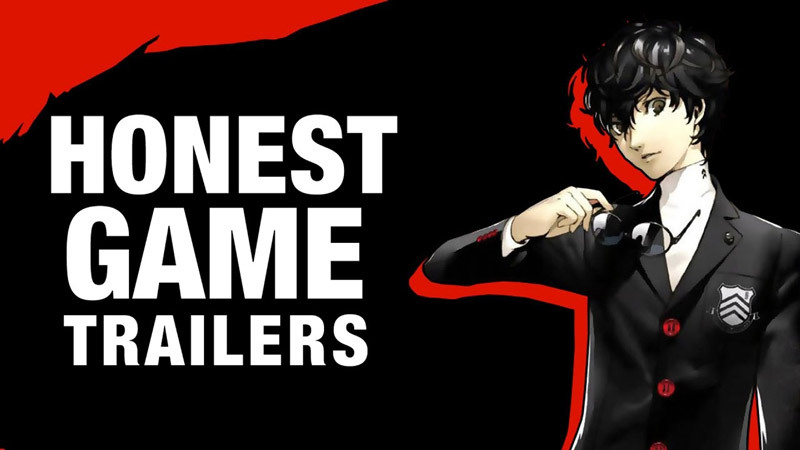 What if Pokémon had a trailer that told you honestly how it was? 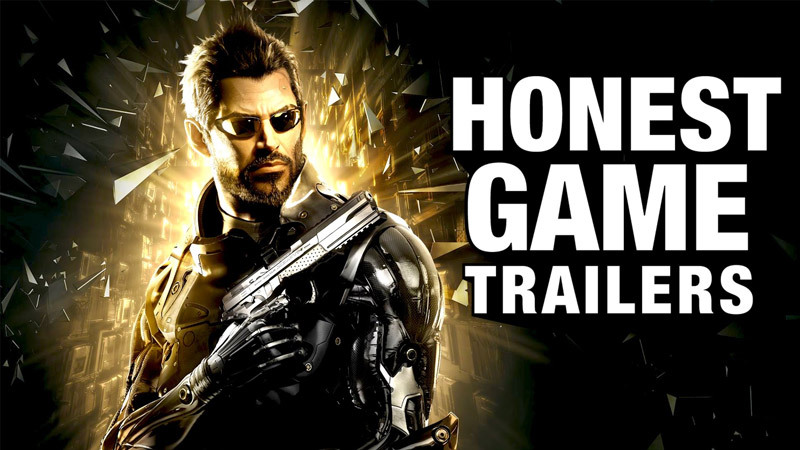 I’m going to be completely honest here, I really getting a kick out of the Honest Game Trailers that Smosh puts out. 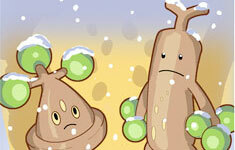 Why else do you think that I keep sharing them on here? 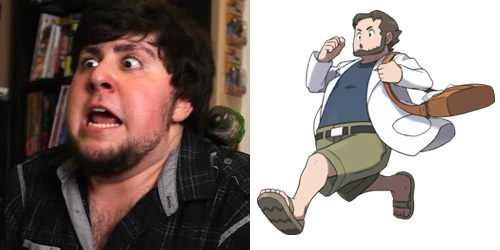 On an unrelated Pokémon note, don’t you think that JonTron looks an awful lot like Professor Birch from Pokémon Ruby, Sapphire, Emerald, Omega Ruby, and Alpha Sapphire?